It's that time of the month again when I present to you Bag of Love's June 2013 Summer Edition! 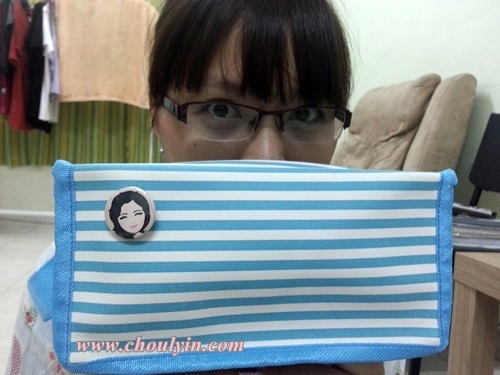 This time around, it's something a little more special, because not only will I review and give you my opinion about what I think about this month's edition, I also have a bag to GIVEAWAY!!!!! First up, we have Cremorlab Hydration Trial Set, full products range from RM69-RM169. If you know Korean, fell free to browse their website here! 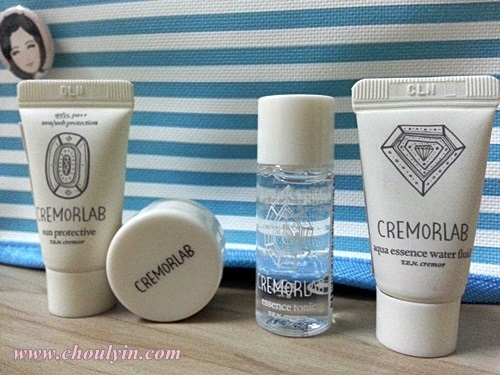 *click* Cremorlab is exclusively available at the newly opened Muse by Watsons, in Sunway Pyramid. 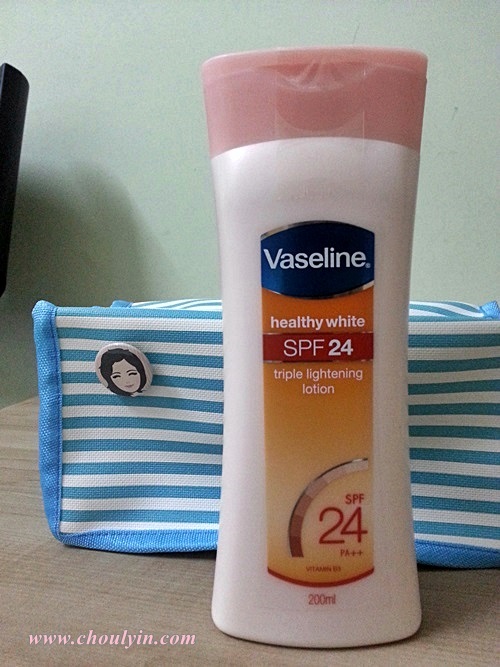 New, Vaseline Healthy White skin lightening body milk works with the skin to reverse signs of darkening and prevent future pigmentation. 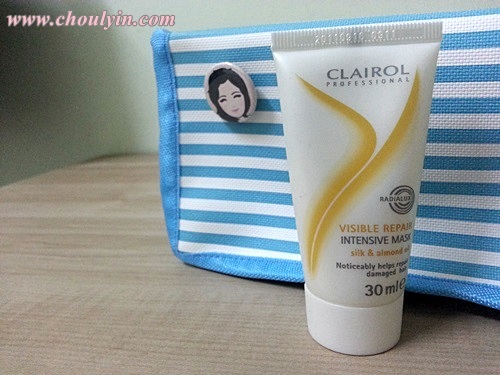 A balanced combination of vitamin B3, yoghurt serum and conditioning moisturizers hydrate and even out skin tone. Triple sunscreens help prevent future darkening and encourages the skin to lighten itself. Massage a generous amount to exposed skin on the body 20 minutes before stepping out into the sun. Check out those bristles! They're really soft, and when you use them to apply your foundation, it doesn't hurt your skin as well. To make your foundation or BB Cream last longer, sometimes the right brush and technique plays a role as well. 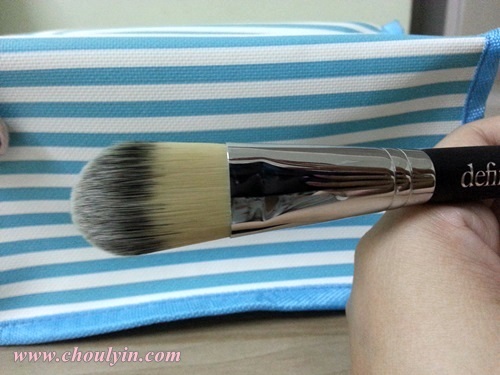 Just use this brush to blend from the centre of the face outwards. Check out all the shopping vouchers and free product brochures as well!! 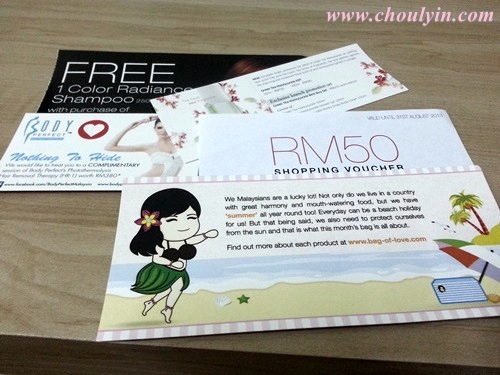 There is a RM50 voucher from www.seqoci.com and if you haven't gone to their website, you're missing out! At the end of the giveaway, Rafflecopter will randomly select the winner! i love the bagg...wooo...i can feel summer summer summer!!! OMG OMG OMG! i hope i can own the baggg! I want I want, barely can win anything during giveaway contest, sigh big time. =( hopefully get to win this time around and thanks for the giveaway! 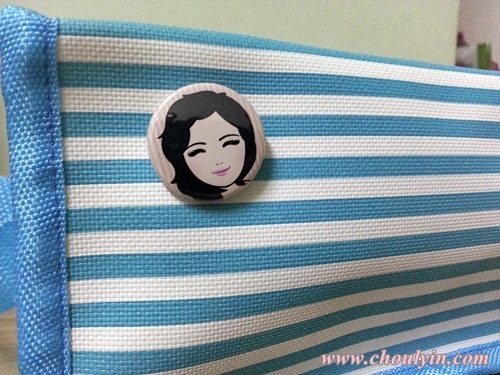 I just get to know Bag of love, subscribe quarterly start from July, but missed the June bag >< I would like to win this bag!!! thanks Abigail!!! 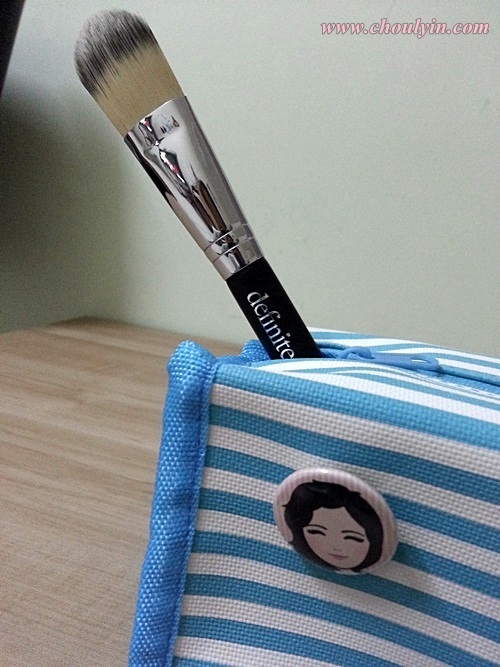 yes the brush is love!!!! the bristles are soft and gentle on the skin! 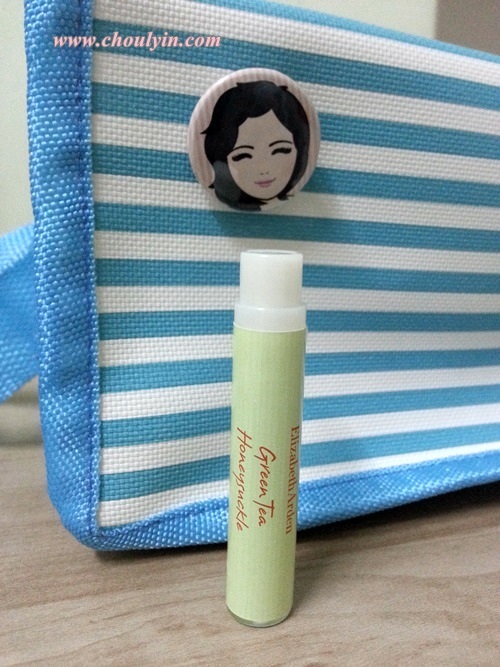 Thanks much for the giveaway as I din get the June edition. Love it! wow, I love this giveaway! Bag of Love never fails to knock my socks off. 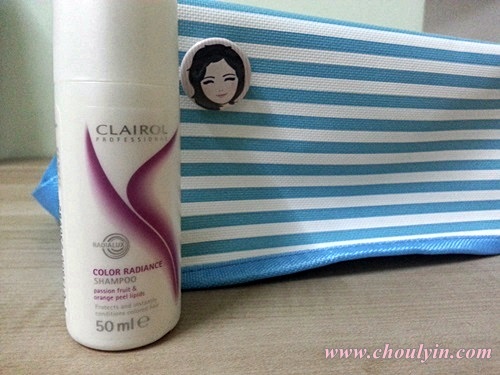 I love your June Bag Giveaway! :) Thank you for sharing your blessings to us. Love it ! Thanks for the giveaway babe ! 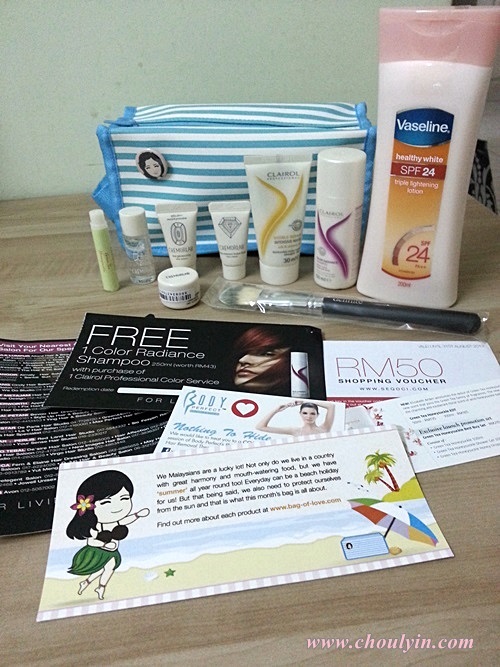 Bag of Love is my favourite beauty "box" in Malaysia! Wonderful that you're giving a giveaway!